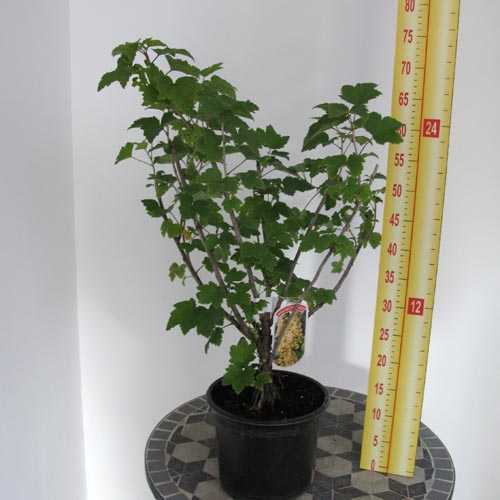 Ribes Nigrum (Ben Connan) is a compact deciduous densely branchedÂ blackcurrantÂ bush. It provides heavy crop yields up to 12lb of fruit from an established bush from mid summer. 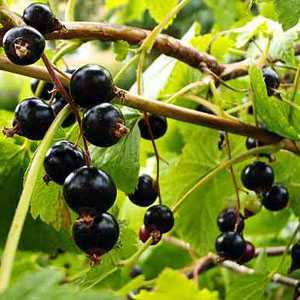 Position: Sheltered frost free spot in slightly acid soil full sun or partial shade.